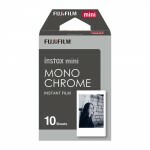 Black and White instant film for use with Fujifilm instax Mini cameras and selected printers. 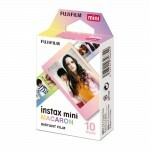 Colour instant film with a colourful pastel border for use with Fujifilm instax Mini cameras and selected printers. 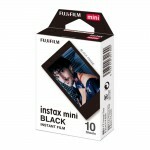 Airmail themed instant film for use with Fujifilm instax Mini cameras and selected printers. 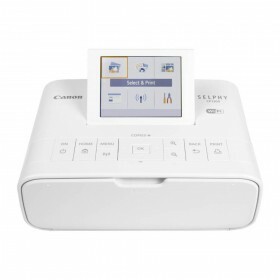 Print instant images straight from your smartphone! It's portable too: compact & folds flat for take it anywhere versatility! 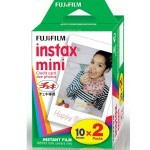 Real instant pictures without the fuss!